Supplier & Manufacturer of a wide range of products which include Industrial Carbon Steel Flanges such as Industrial Carbon Steel Lap Joint Flanges, Industrial Carbon Steel Reducing Flanges, Long Weld Neck Flanges, Industrial Carbon Steel Screwed Flanges, Industrial Carbon Steel Blind Flanges, Industrial Carbon Steel Slip On Flanges and many more items. 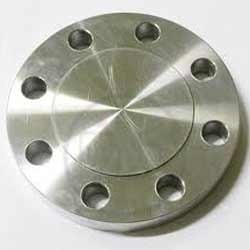 We are one of the major manufacturers and exporters of Carbon Steel Lap Joint Flanges in the market. Extremely strong and durable with curved radius and bore holes the Carbon Steel Lapped Joint Flanges we offer are made using high quality raw materials. Carbon Steel Lap Joint Flanges Joint is favored in low pressure applications because it is easily assembled and aligned. 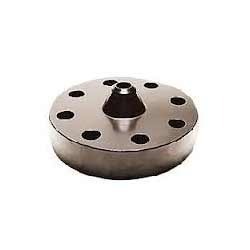 Used in a variety of industries where the joints are opened on frequent intervals for cleaning the Carbon Steel Lap Joint Flanges are available in variety of sizes and dimensions. We are a leading manufacturer and exporter of Carbon Steel Reducing Flanges that are made from graded raw material. 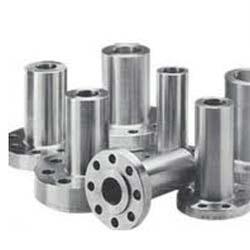 We offer these flanges in various dimensions and sizes to cater the requirements of clients. 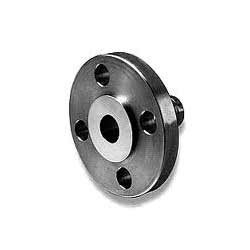 Carbon Steel Reducing Flanges are designed for use in changing diameters in a piping system. 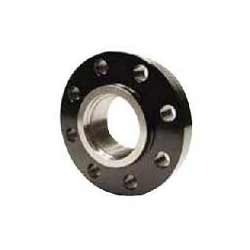 This flange comprises a flange with one specified diameter having a bore of a different and smaller, diameter. Except for the bore and hub dimensions, the Carbon Steel Reducing Flanges will have dimensions of the larger pipe size. These flanges are used at the outlet side of the expansion joint to increase the size of the flange. This is considered to be an economical method to make a transition in size.Carbon Steel Reducing Flanges are used in pipe-to-pipe connections. Weoffer Long Weld Neck Flanges in Carbon steel materials. 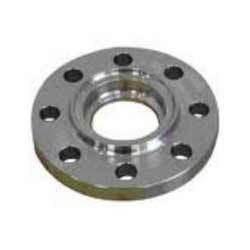 These Long Weld Neck Flanges are offered in various diameters and sizes. Carbon Steel Long Weld Neck Flanges are machined with the wall thickness of the flange having the same dimensions of the matching pipe. We are engaged in offering a wide range of Industrial Carbon Steel Blind Flanges fabricated using premium quality steel. These are designed and developed in accordance with the international quality standards. Carbon Steel Blind Flanges that are precision engineered using best quality raw material. These Blind flanges find application in numerous industries such as engineering, automotive, oil & gas etc. Our range is in compliance with set industrial standards and known for accurate size and durability. Further, these Carbon Steel Blind Flanges are available in different specifications to suit the varied requirements of our clients. Carbon Steel Slip On Flanges is bored slightly larger than the outer Diameter of the matching pipe. The pipe slips into the flange prior to welding both inside and outside to prevent leaks. These are manufactured using mild steel both in slip-on and blind type. Our quality Carbon Steel Slip On Flanges is ideal for lower pressure applications. Their ease of fitting and welding reduces fabrication costs. With wide and rich industrial experience, we are able to offer Carbon Steel Socket Weld Flanges all around the world. We manufacture these products under the guidance of our skilled professional. These products are made by high carbon steel. 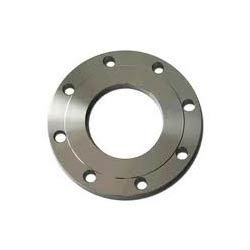 Carbon Steel Socket Weld Flanges enable a pipe to be disconnected and reconnected with ease. Available in a spectrum of shape and sizes, our forged light weight steel Carbon Steel Socket Weld Flanges are manufactured using superior grade material such as Carbon Steel Socket Weld Flanges and known for their durability and performance. Looking for Industrial Carbon Steel Flanges ?